There is a minefield of information about premature babies on the net.The trouble is you often find statistcs which are not much to go on if you want real relevant information that will help you understand more what’s happening to your baby if its born premature. here you can click on all the most important links ready at your finger tips that get down to the real nitty gritty information. Click on any link on the right to find as much information as you want at the click of a button most topics premature baby related are covered . Sometimes a premature birth once underway cannot always be stopped so baby will be born early, you can look at the role of the neonatal premature baby care unit or how poorly premature babies are too. when you go into labour early and your baby is born before 37 weeks gestation then your baby will have been born premature or preterm. 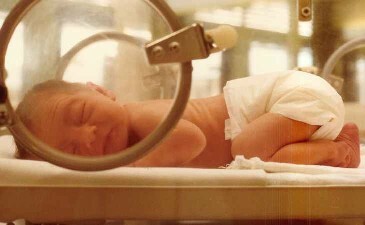 I had a preterm birth can you have more than one baby born premature? yes a woman of one premature baby has about a 15% chance of having another premature birth. ; a mum who has had two preterm babies has about a 40% chance of having another, and a mom who has had three preemies has almost a 70% chance of having another premature birth.